Comic Book Chronicles is now on Spotify! Now that we have your attention, it was another good week of comic books. For those of a certain vintage, Iceman #3 harkens back to some fun times. For those who like Geddon their Spider on, there was Spider-Geddon #3. 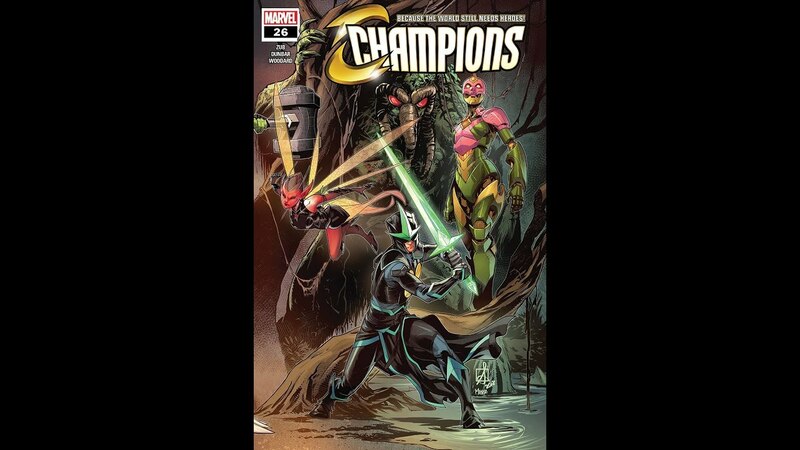 For those who like to keep it nerdy…well, that’s this whole show, but there was also Champions #26, among other things. Agent_70 and Roddykat go through a good bulk of them along with generous portions of cinematic and comic book news! Oh hey, Toys R Us rises from the grave under the umbrella of a different store and Amazon gives you back those old toy catalog feels. As we proceed to give you what you need, #kliqsoftheweek get live, mother brother!